SPIRIT spinning spiral | Send an eCard! 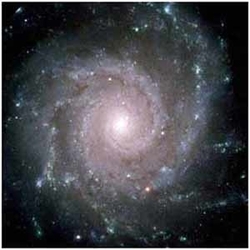 Words that start our spin around spiral symbolism include attributes such as: Balance, Progress, Direction, Initiation, Centering, Expanding, Awareness, Connection, Journeying, Development. Open your heart and be aware of the one within the context of the whole.